mbrace® Your World, From Your Car. The next generation of groundbreaking in-vehicle services from Mercedes-Benz, mbrace® offers peace of mind 24 hours a day, 365 days a year, by keeping you connected to the assistance you need, at the moment you need it – with expanded and enhanced features. It’s backed by industry-leading expertise. It’s accessible in your vehicle, online or through the new mbrace® Mobile Application. It´s your world, from your car. Even more of your world, from your car. Available now, with the launch of the new SL-Class.Starting this spring with the launch of the all-new SL-Class, mbrace2™ will be included as standard equipment on most Model Year 2013 vehicles. Access many of your mbrace® services from the convenience of your smartphone. Now available on iPhone and Android, the mbrace® Mobile Application allows you to connect with your Mercedes-Benz like never before! 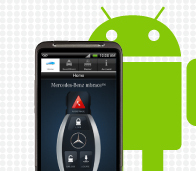 Remotely access services such as Concierge, Remote Lock and Unlock, Send2Benz, Vehicle Finder and much more. 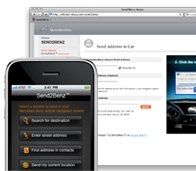 Send2Benz™ allows the customer to remotely send a destination to their Mercedes-Benz in-vehicle navigation system. Also included is an innovative networking feature called Drive2Friend™, which allows the customer to request a “friend’s” current location to be sent from the “friend’s” mobile phone to their navigation system. If you currently receive Tele Aid service – either through a subscription plan or as part of the initial trial period – you will continue to do so without interruption. 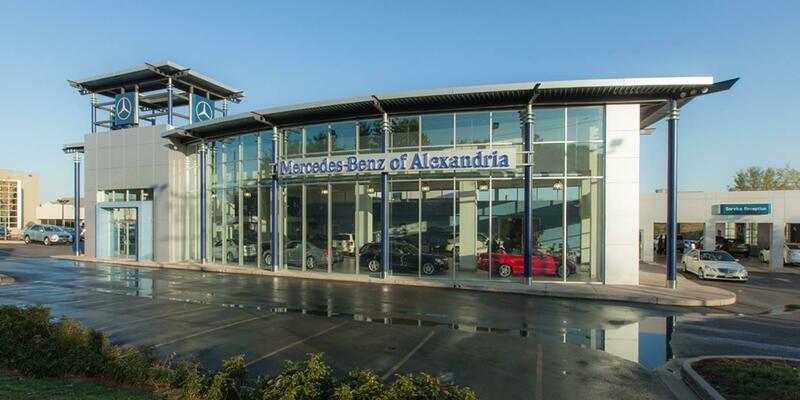 However, you should be aware that Mercedes-Benz mbrace® is now the preferred in-vehicle services solution for Mercedes-Benz customers in the U.S. For more information, please visit the FAQs section or call us.